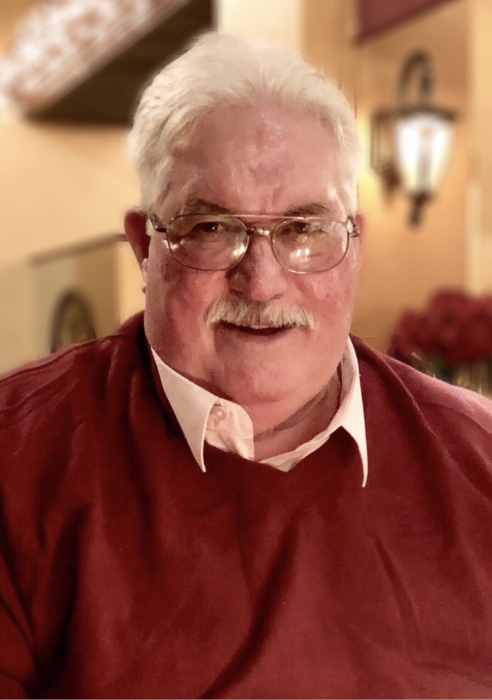 Robert M. “Bob” Gallagher age 71, of Algonquin, passed away on April 11, 2019 at Advocate Sherman Hospital in Elgin with his family at his side. He was born in Chicago, Illinois on January 9, 1948 to John and Janet Gallagher. Bob was a proud longtime member of the International Brotherhood of Electrical Workers Union Local 134. Bob enjoyed traveling, reading the daily paper, and rooting for his beloved Chicago sports teams. He was a die hard Chicago Cubs and Bears fan, but his greatest joy came from spending time with his family. He is survived by his devoted wife, Jeanette M. Gallagher; his children, Kimberly (Matthew) Even of Powder Springs, GA, Paige (Paul) Bandur, and Ryan (Laura) Gallagher; his step-children Mariette Pfister and Dawn (Brent) Wagner; his grandchildren, Grayson Even, Griffin Even, Delaney Spizzirri and Sadie Gallagher. He was preceded in death by his parents. Family and friends will gather for a memorial visitation to celebrate Bob’s life on Wednesday, April 17th, 2019 from 5:00 PM to 8:00 PM at Willow Funeral Home, 1415 W. Algonquin Road (one mile east of Randall Road) Algonquin. 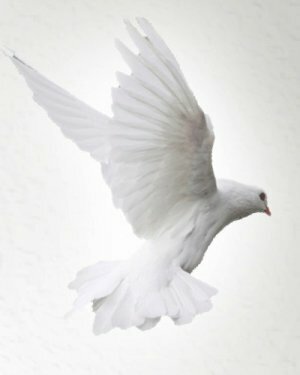 A prayer service will be held that evening at 7:00 PM. Cremation rites will be accorded privately. In lieu of flowers, his family respectfully requests that a donation be made to the Chicago Cubs Charities, in honor of the team and the city that he loved so much.